The Stihl FSA 45 battery powered line trimmer features an integrated battery and is a great choice for occasional use in small environments. 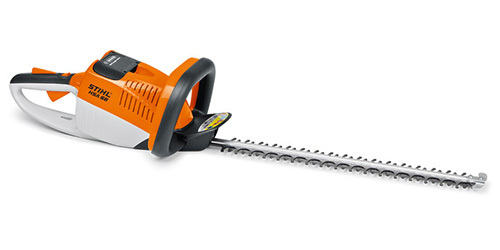 This STIHL AI Series trimmer is lightweight at only 5.1 lbs. 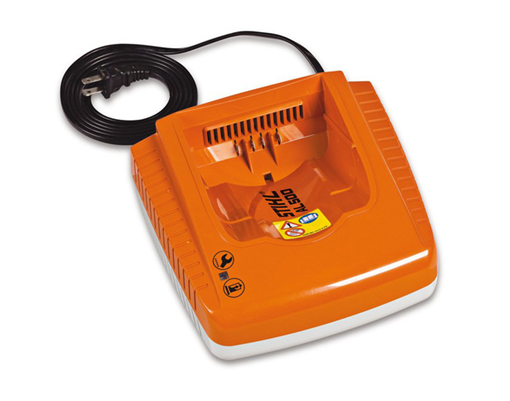 (including battery), and includes PolyCut™ cutting blades with onboard storage. It also features an adjustable trimmer head and shaft, which can also rotate 90 degrees for easy edging. Plus, when fully charged, it has enough power to trim the length of over three football fields.